The Varada mudra signifies offering, welcome, charity, giving, compassion and sincerity. 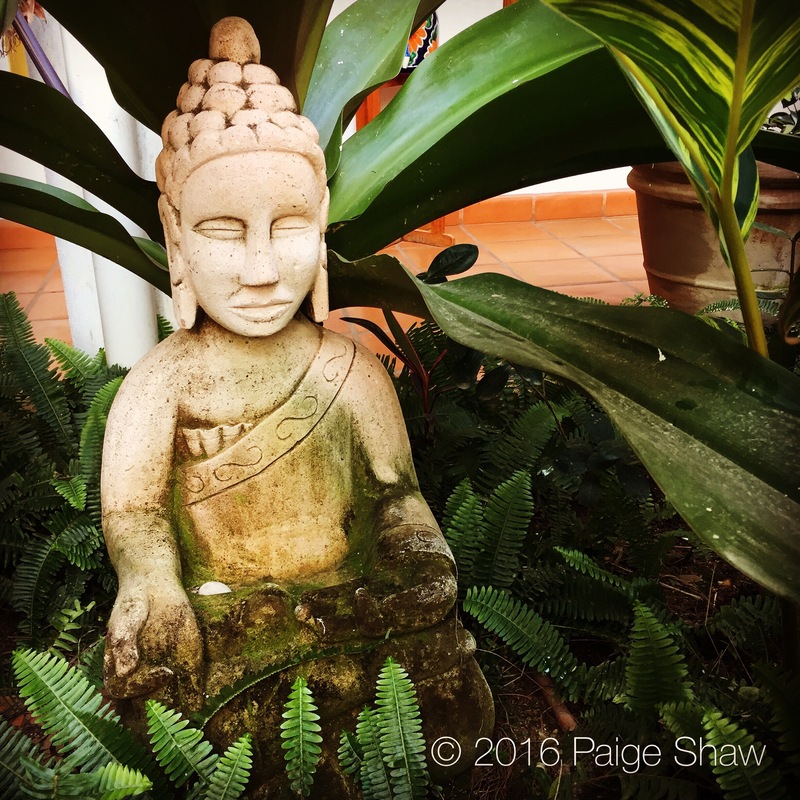 This entry was posted in Mexico, Photo of the Day 2016 and tagged Mudra, OM, Photo of the Day, Photography, Travel on February 12, 2016 by Paige Shaw. Peace,hope,love,compassion, that’s what your giving the world!! Bless us all. You make the world a better pace.